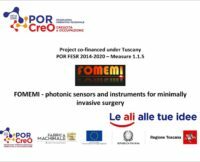 The response we had from the visitors of MECSPE 2018 was so huge and unexpected! 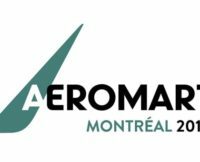 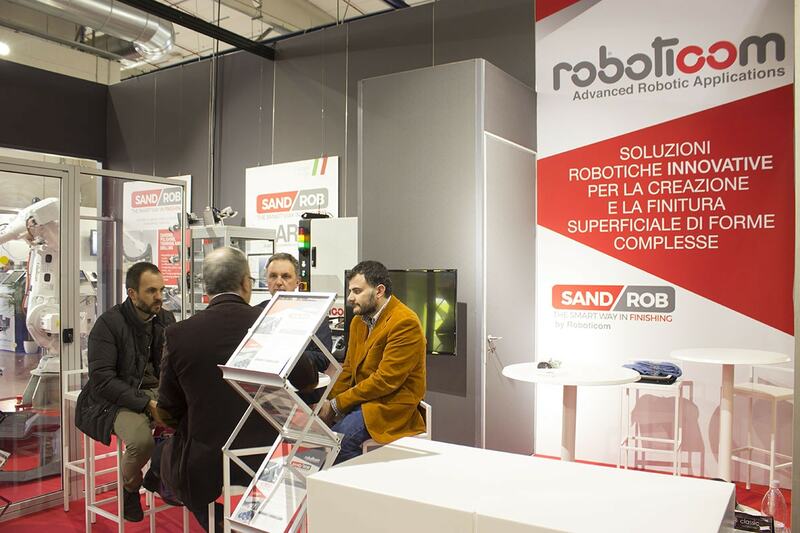 As happened for the JEC 2018, SandRob won the attention of companies manufacturing composite objects for different types of industry. 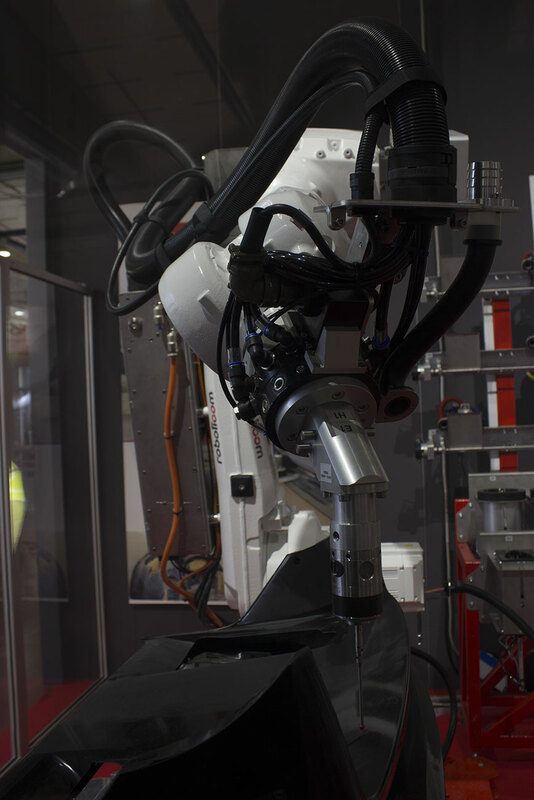 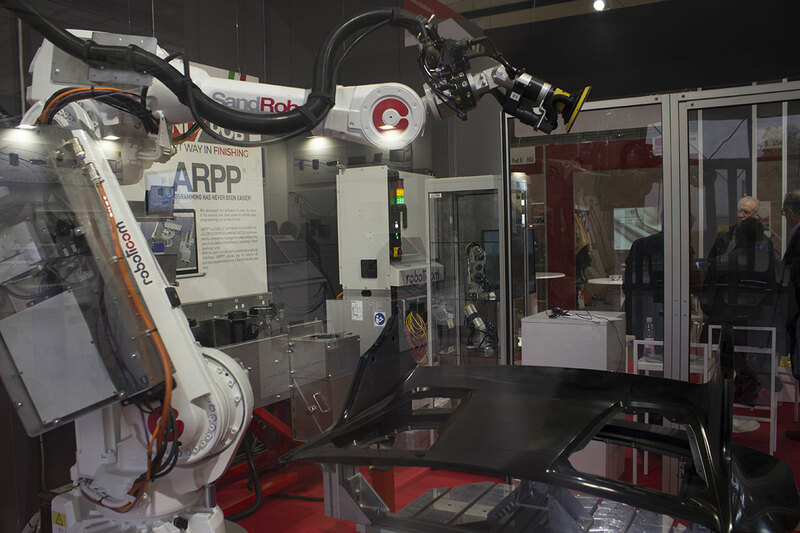 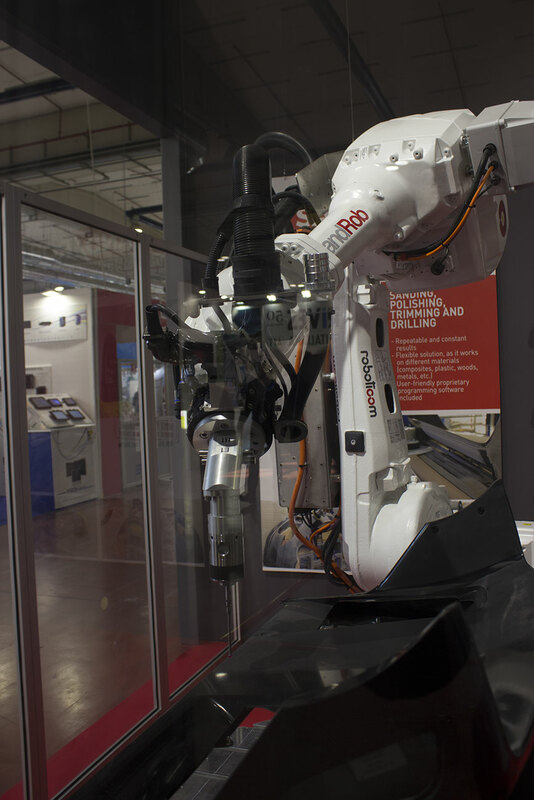 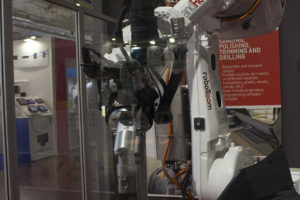 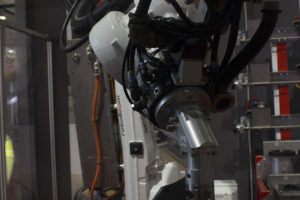 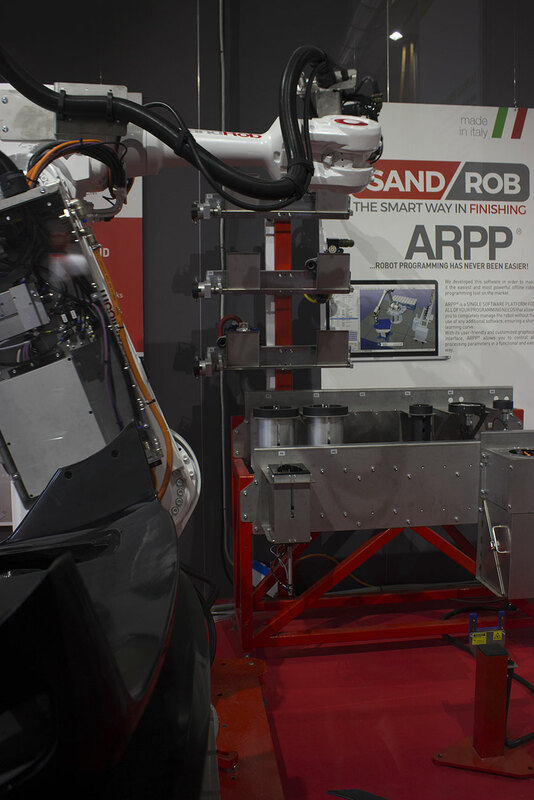 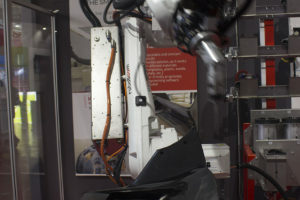 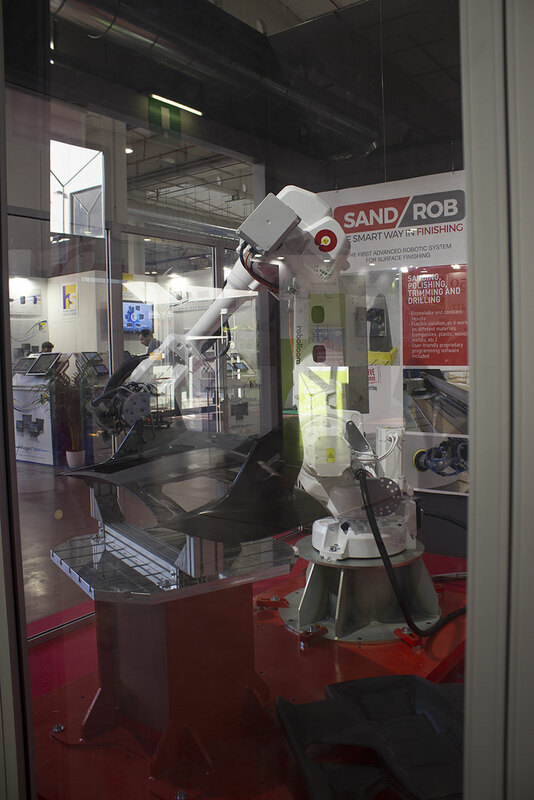 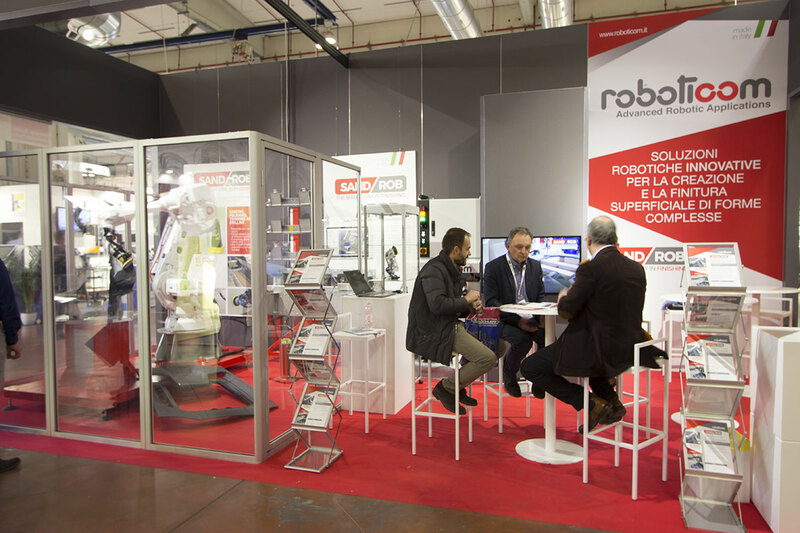 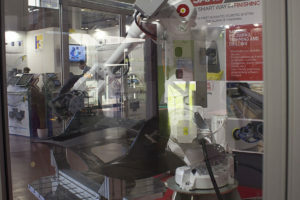 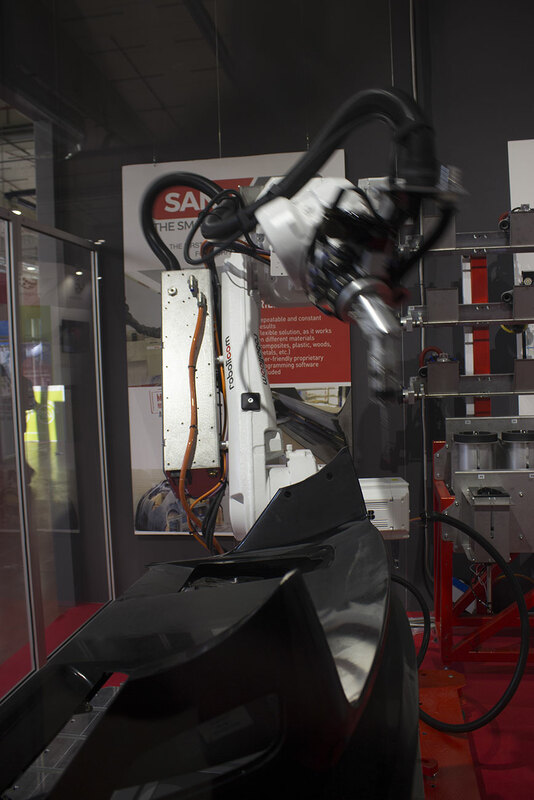 But above all, SandRob won the Robotic Innovation Award 2018. 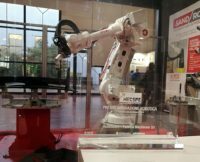 A great achievement for our company! 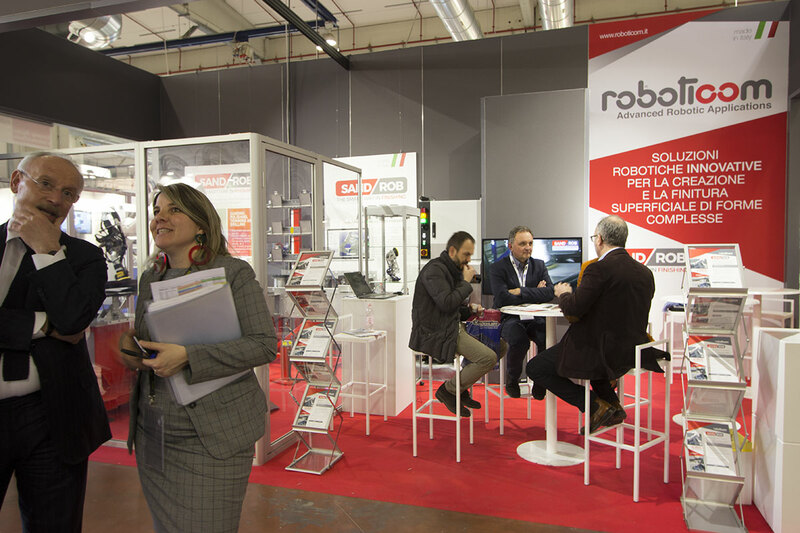 A thousand thanks to everyone for this amazing and successful edition! 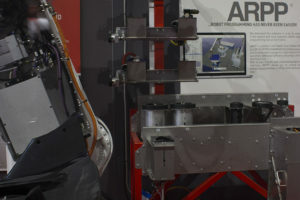 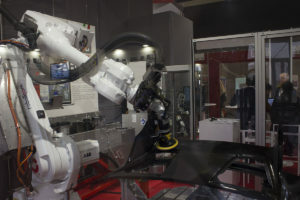 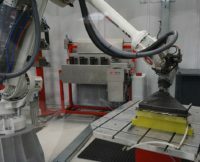 Dallara Automobili is one of the most prestigious customers that Roboticom is really proud of. 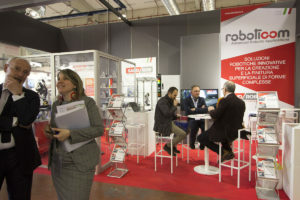 It’s carnival time for roboticom! 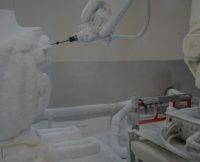 The introduction of our system ScultoRob has attracted a great deal of curiosity around the company named Concept Evénementiel: a robotic technology has been introduced in the production of floats of Nice Carnival for the first time ever. 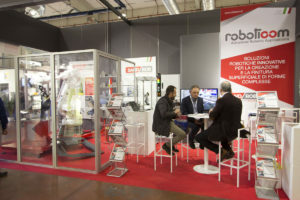 Contact us now to receive more information and details about our products.